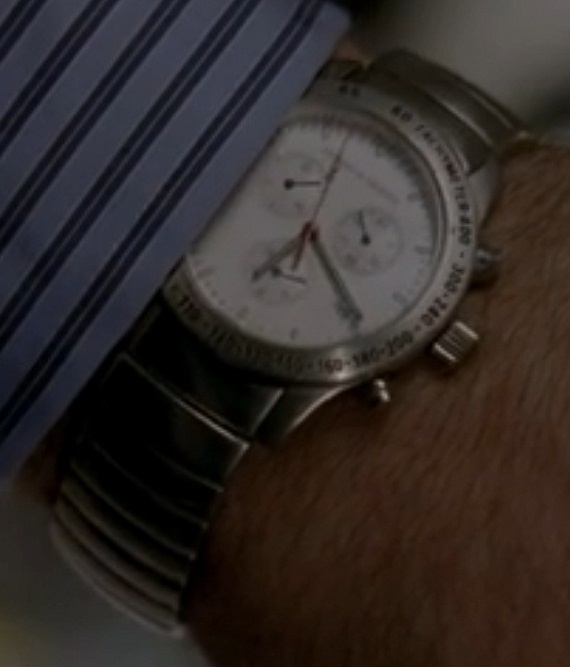 Regular readers of mine know that I get a kick out of spotting watches in TV shows and movies. A regular viewer of Lost, I have always been curious to know what watch was being worn by Matthew Fox’s character Jack Shephard. Of course, while on the island he does not wear a watch, but back in civilization in Los Angeles, he is always seen the watch watch. The show producers are loathe to give the watch much camera time. In fact, the only watch that was given attention was the Rolex Daytona that Jin was carrying as a business gift in season 1. But I digress. 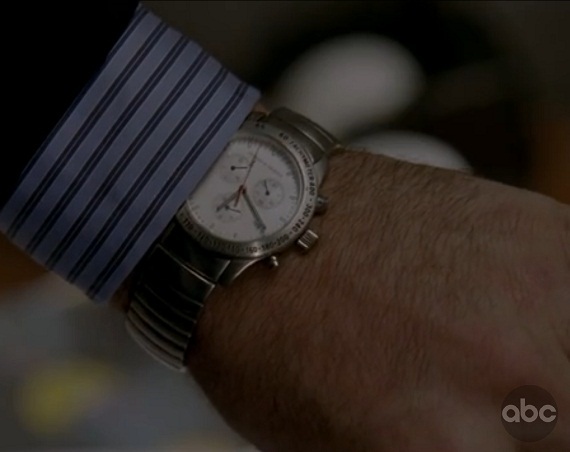 A few episodes ago (in the final season, maybe episode 3 or so) I was caught off guard as the camera gives Jack’s wrist a closeup as he checks the time. Why the chronograph was running in the shot I don’t know, but that glimpse was enough for me to spot the brand – Porsche Design. I still didn’t know what model it was though. Searching online I couldn’t find images of it, nor did I know the name of the piece. Though it was clear that it was a bit of an older model, and had a quartz movement. Then something really random happened. I was visiting Switzerland and was speaking with a fellow watch writer. Clearly noticing his watch, I realized that he was wearing the precise Porsche Design watch that was in the show. How random right? Thomas (I will spare him by not giving his full name) was clearly perturbed when I asked if I could photograph the watch he had been wearing for many years. But he let me (I don’t think I gave him much choice), and I finally had another missing piece of the puzzle. I still didn’t know the name of the watch though, but having images of it helped me. A little more Googling and I finally learned the name and model of the watch. Lost’s Jack wears a Porsche Design Dashboard 6600.41 watch. It is in steel and about 38mm wide with a sapphire crystal and a Swiss quartz chronograph movement. Finally, the super watch nerd within me has yet another watch mystery solved. 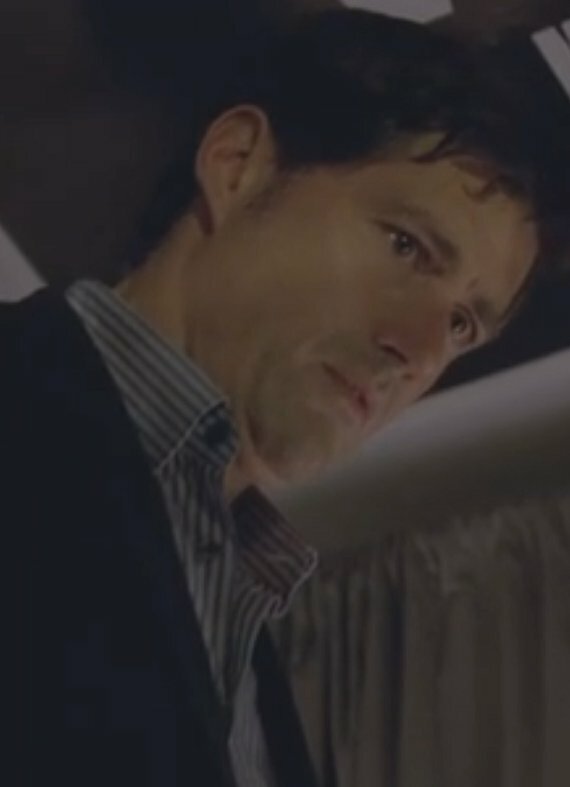 Is this a personal watch of Matthew Fox, or just something that a wardrobe person in the show picked out? Likely the latter, but the reason this watch from the 1990s was picked for his character will remain a mystery. The funny thing is, that someone else out there may very well have had this same question and answered it online already. I was so interested in personally solving this riddle, that I never even bothered to Google “Jack Shephard’s watch on Lost.” Part of this was about being able to find the answer for myself. Though hopefully I am doing a small service to watch and Lost lovers out there. 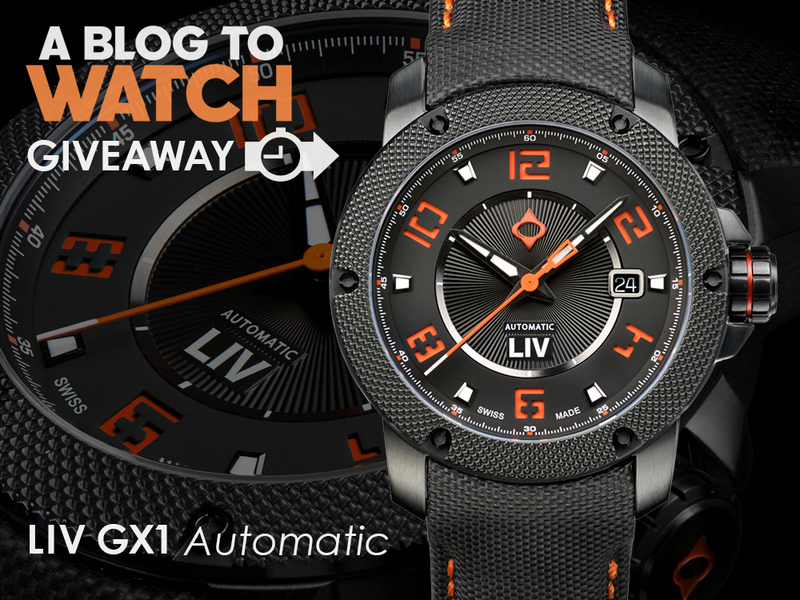 I’ve got one for you to solve: figure out what watch Jay Leno wears. Hmm, doesn’t he wear a few? I’d need to see some images for that. Couldn’t you have just asked Thomas or looked on the back of his watch when you shot it to get the model #? Does anyone know what Miles on “Lost” wears for a watch? I don’t usually care for those big bulky wrist band types, but his looks kinda cool. That watch style was popular a few years ago. That strap is called a bund strap. You can put all sorts of watches on bund straps. Most of them were really cheap watches from Fossil and such. So Miles isn’t wearing anything special. If you like the look, find a watch you enjoy and place it on a bund strap. 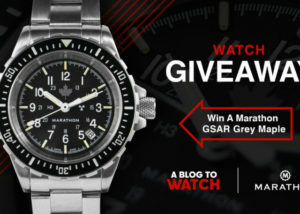 It is the Red Monkey Armada GT watch… if you can find one it cost about $200 or so. Great catch! I love LOST and have no clue how I missed this. Thanks James. My pleasure. Thanks for the link. The right hand sub-dial has a number at 6 o’clock in the “fuzzy” photo with the shirt cuff – but not in the “clear” following close up shot – and no 1/10th of a second on the “fuzzy” shot – therefore presumeably not quite identified as thought ?? 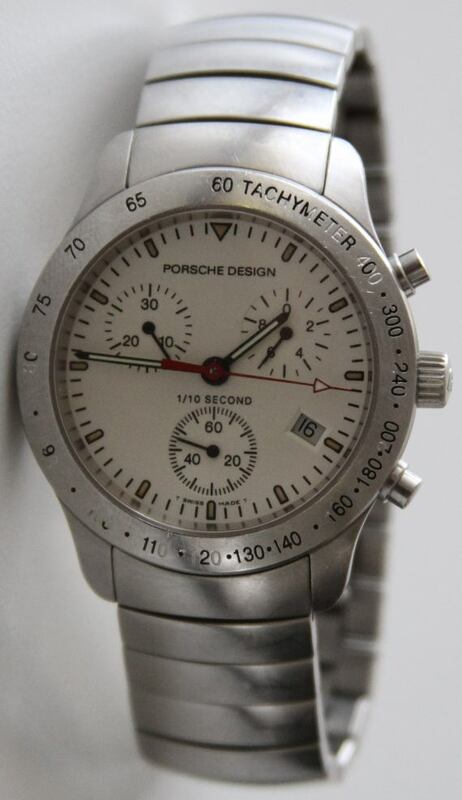 5803822 It is possible that Porsche Design produced a few with minor variations, but that is the watch.